Netflix has released its earnings letter for the first quarter of 2019. The company has added 9.6 million paying subscribers, up 16 percent year-over-year, according to media reports. 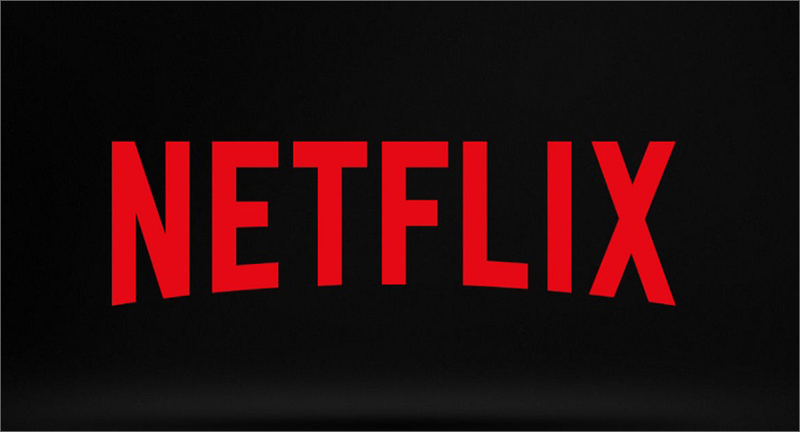 Netflix now has 148.9 million paid streaming memberships. On the financial side, the streaming giant reported $4.52 billion in revenue, up 22% year-on-year from $3.7 billion a year earlier. Earnings per share was 76 cents, up from 64 cents in Q1 2018.